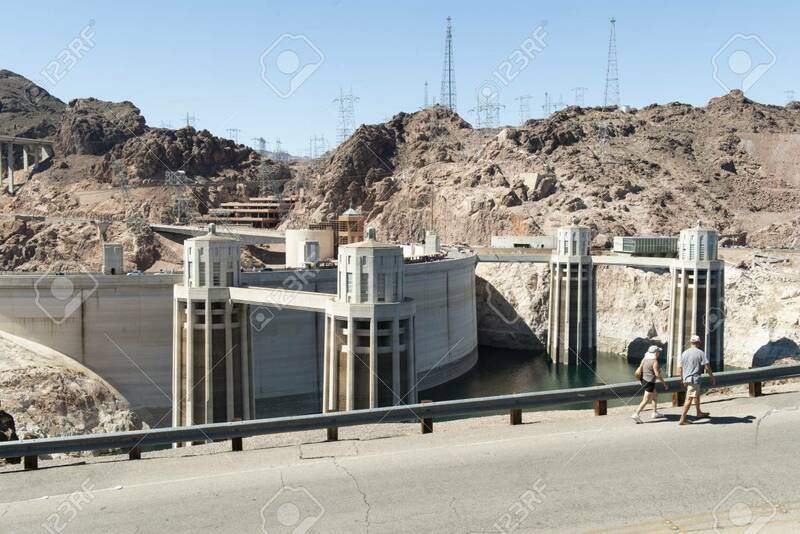 Boulder City, Nevada, USA - March 25, 2013: Hoover Dam, The Largest.. Stock Photo, Picture And Royalty Free Image. Image 116748663. Stock Photo - Boulder City, Nevada, USA - March 25, 2013: Hoover Dam, the largest reservoir in the United States by volume. Boulder City, Nevada, USA - March 25, 2013: Hoover Dam, the largest reservoir in the United States by volume.